Eurail.com has been active in the Chinese market for several years and has a successful webshop on Fliggy, the travel platform of Aliababa. During this workshop we will share insights and learnings of doing business in China. Do you need a local partner to be successful? What social media channels are available and how to use them? What are the cultural and technical aspects to consider? Kickstart your travel business in China by joining our workshop. 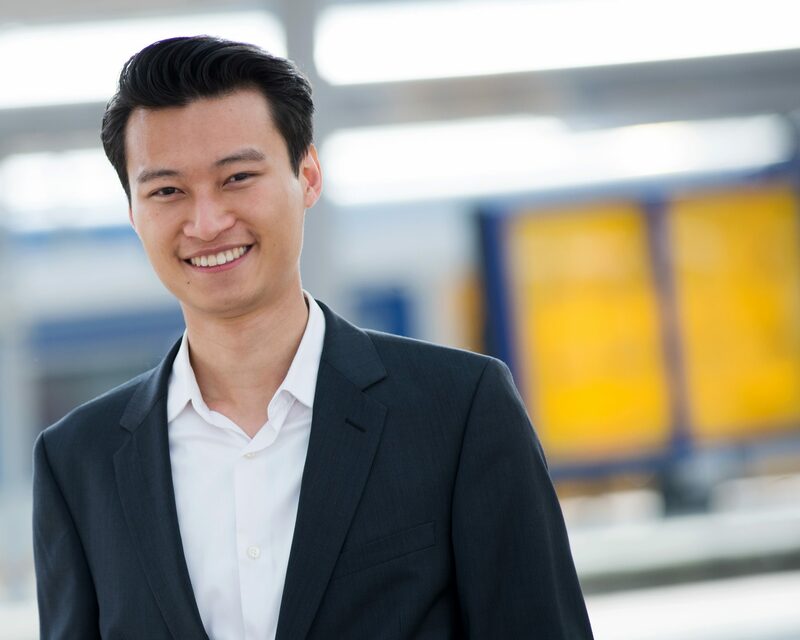 Cat Hai Chiem is Manager Business Development at Eurail.com. He develops marketing strategies for emerging markets inlcuding China, India and Mexico. For Eurail.com he set up the first European flagshipstore at Fliggy (travel platform of Alibaba) and is also involved in setting up and managing the Chinese social media channels for Eurail.com (Weibo, Qyer, Youku Tudou and WeChat).